Data loss is a serious threat for the modern business and the statistics behind it can be frightening. According to research company Gartner, 24% of companies say that they have experienced a full data disaster. Even more alarming is that 70% of small businesses that suffer major data loss will go out of business within a year. IT disaster recovery planning is often an afterthought for small and medium sized businesses who rarely have the time, resources or skills to plan effectively. Unfortunately for many, the importance of doing so is realized too late. Threats to data security are constantly evolving. Conventional IT backup and recovery planning has focused on tangible disasters such as hardware failures, fire, flood and theft. In recent years, malicious software known as Ransomware has arguably become the most significant threat to company data. Ransomware is a computer virus that is commonly spread via email. Once inside your system, the virus can encrypt all of the data on your entire network. This can include your backups if they are not designed to withstand such an attack. If both your primary data store and backups are infected, there is no other option than pay an anonymous criminal a lot of money to have your files decrypted. Even then there is no guarantee that your files will be decrypted properly or that the data will not be damaged by the process. 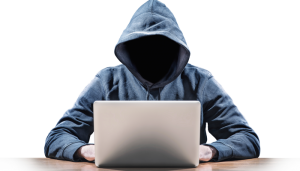 If the ransom is not paid within the specified timeframe, then your files will be lost forever. Conventional backup solutions focus solely on the recovery of raw data. Little consideration is given to how the recovery process will be carried out, how long it will take and how much data loss is acceptable. Thankfully, there is a better way. A well-planned and managed Business Continuity solution will give you confidence around how often your data is backed up, how quickly you can recover and how often the restore process is tested. 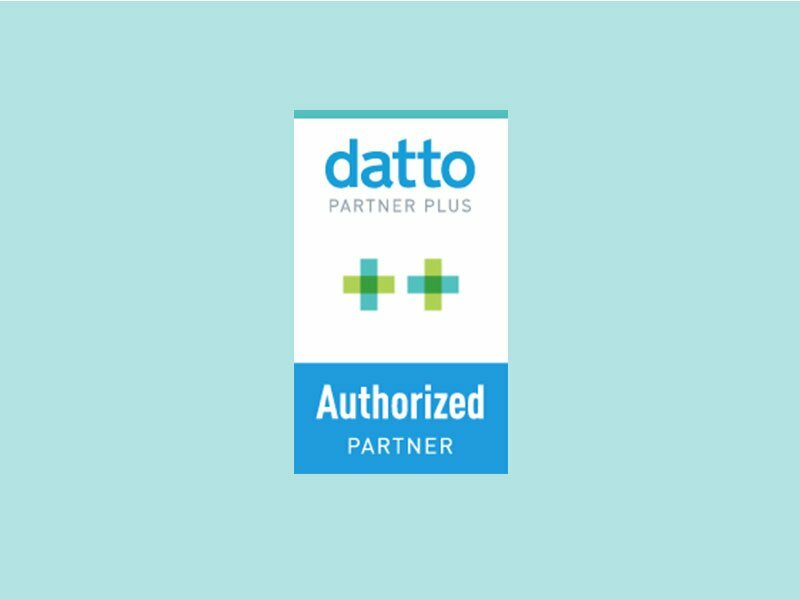 Addictive Technology Solutions can tailor a Business Continuity solution to fit your business needs using Datto Business Continuity and Disaster Recovery (BCDR) technology. Our solutions are simple, affordable and effective. The system maintains two complete copies of your data, one copy onsite and a second copy offsite in a secure data centre within Australia. Your entire servers can be recovered in minutes using Instant Virtualization technology and you can choose how often backups are taken, be it weekly, daily or even hourly. We will regularly test and document the restore process for your business to ensure the integrity of the backups. Most importantly, when disaster strikes we will be here when you need us most to execute the recovery process, meaning that you can carry on running your business with minimal disruption. Addictive Technology Solutions provides advanced backup, disaster recovery and business continuity solutions to Gold Coast, Brisbane and Queensland businesses. Contact us today to see how we can help protect your data and give you one less thing to worry about.